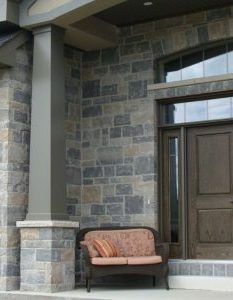 Prestige Columns™ are perhaps the finest columns available for your home. Constructed from premium quality Versatex PVC, and featuring our unique SmartLock™ Corner technology, these columns have been beautifully designed and are engineered to last. 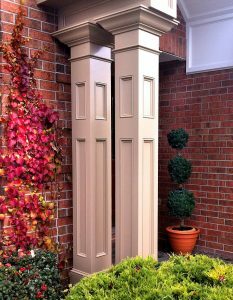 Prestige Columns™ offer the elegant beauty of traditional wood columns, while being virtually maintenance-free. You can expect to enjoy them for as long as you own your home. Prestige Columns™ are decorative columns only and are NON-LOADBEARING. If the column needs to support any weight, a sufficient load-bearing structural post must be in place before installation begins. Please consult your local building and safety codes for specific requirements.